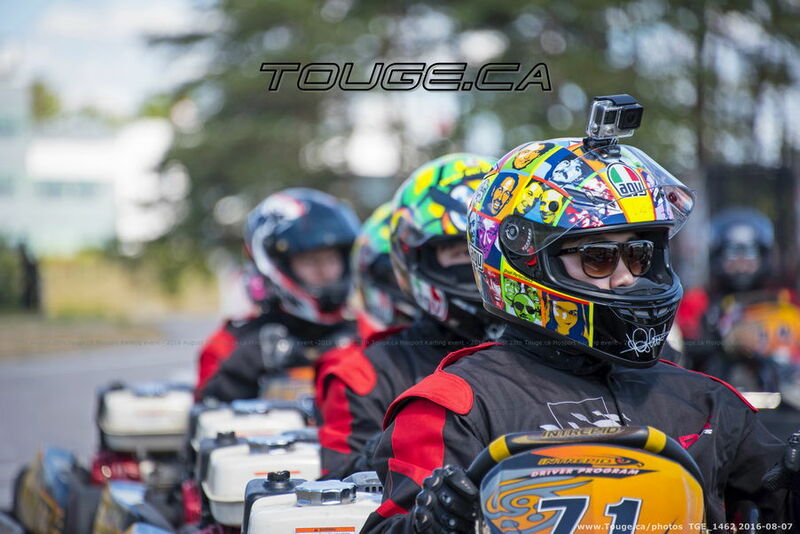 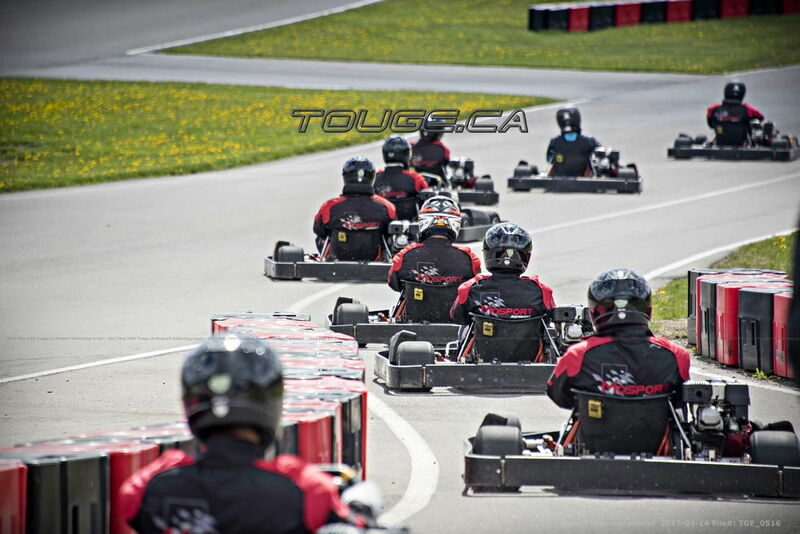 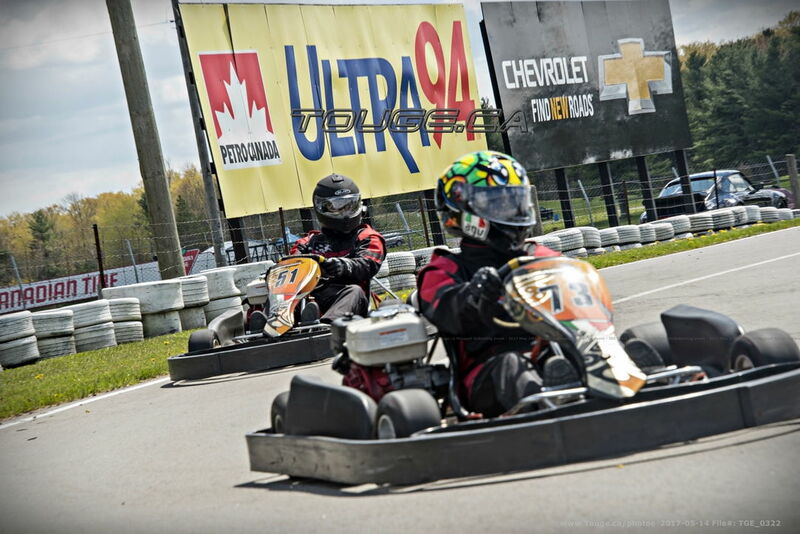 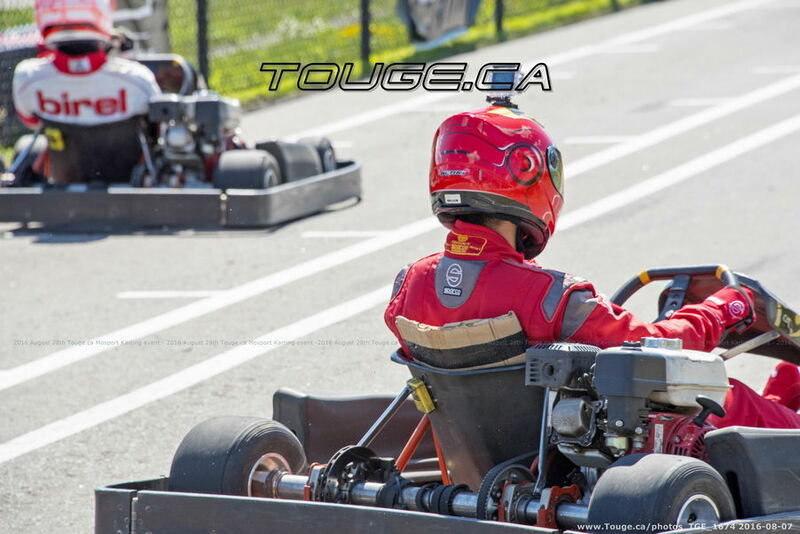 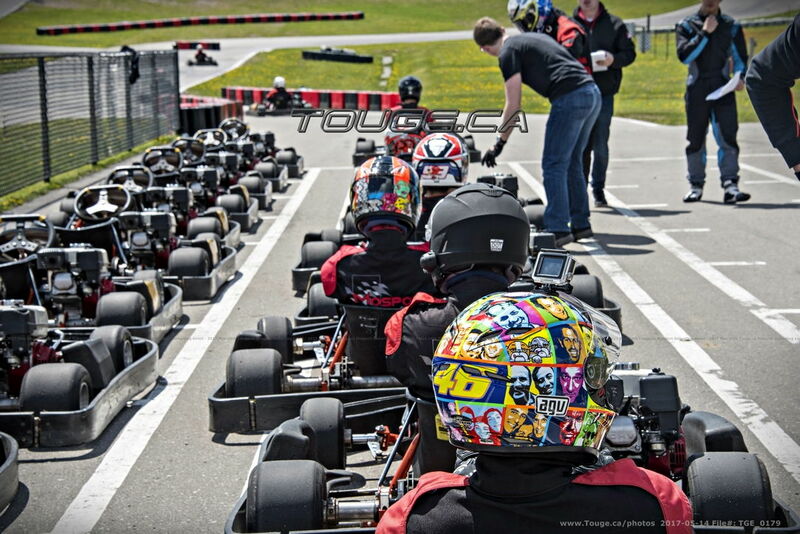 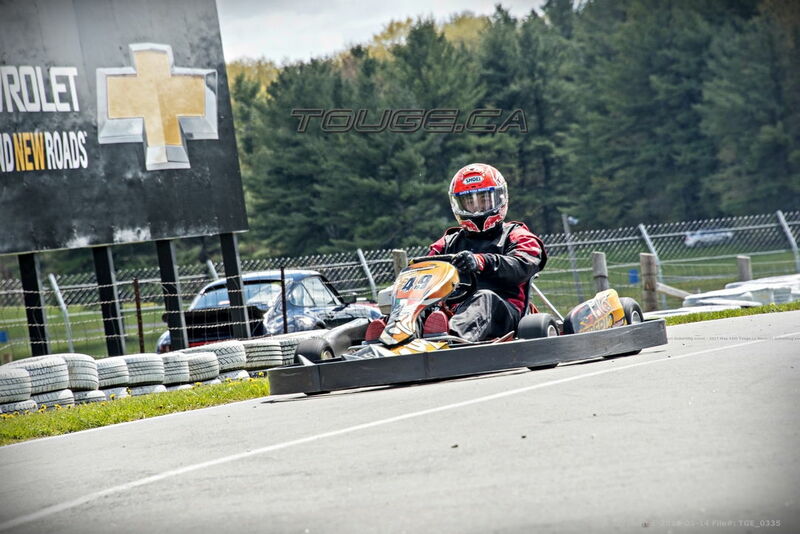 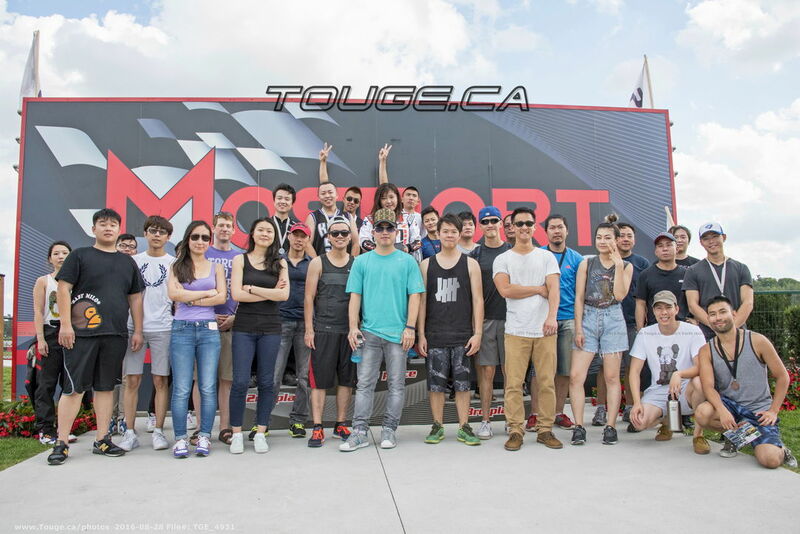 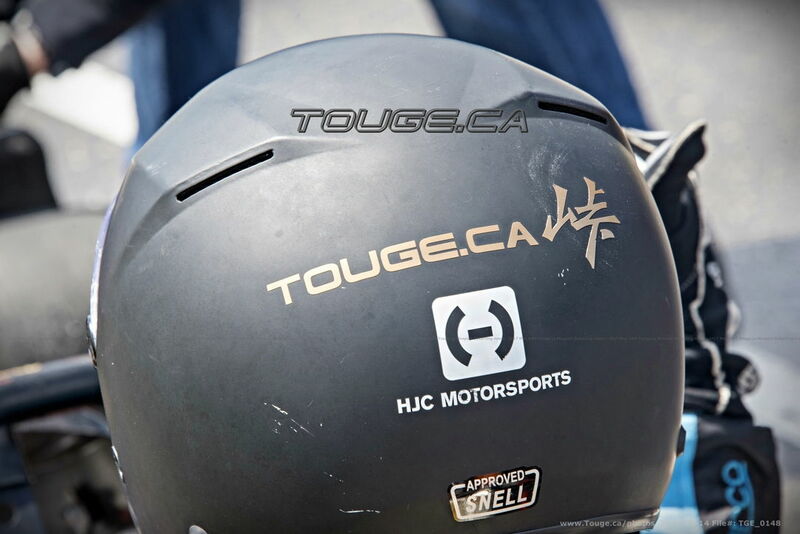 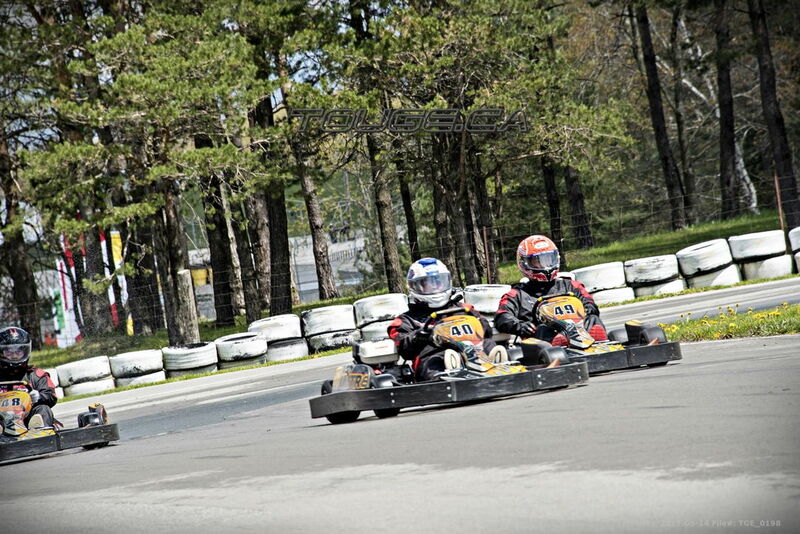 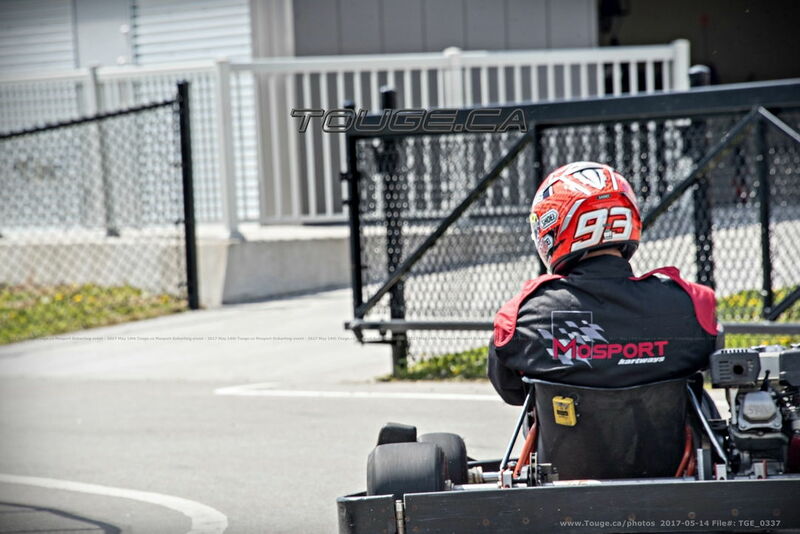 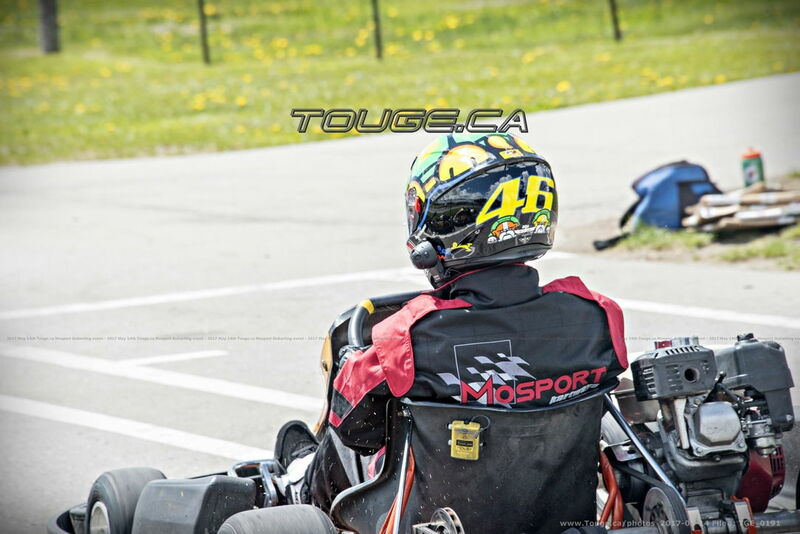 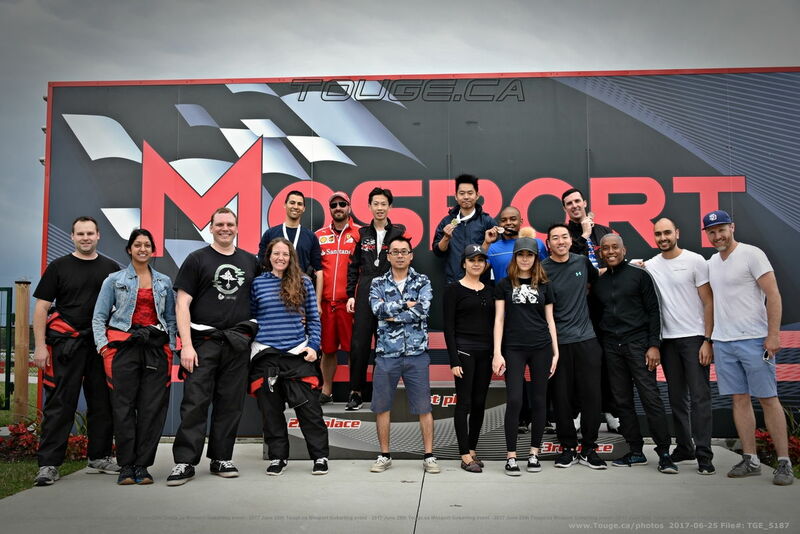 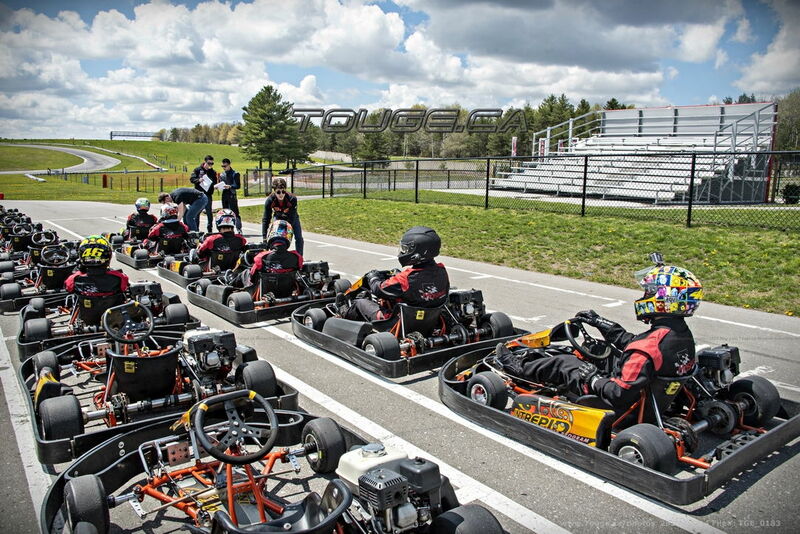 September 9th Mosport Outdoor GoKarting event 1pm - 4pm Sunday - Touge.ca 20+events - Turbo Dodge Forums : Turbo Dodge Forum for Turbo Mopars, Shelbys, Dodge Daytona, Dodge SRT-4, Chrysler PT Cruiser, Omni and more! 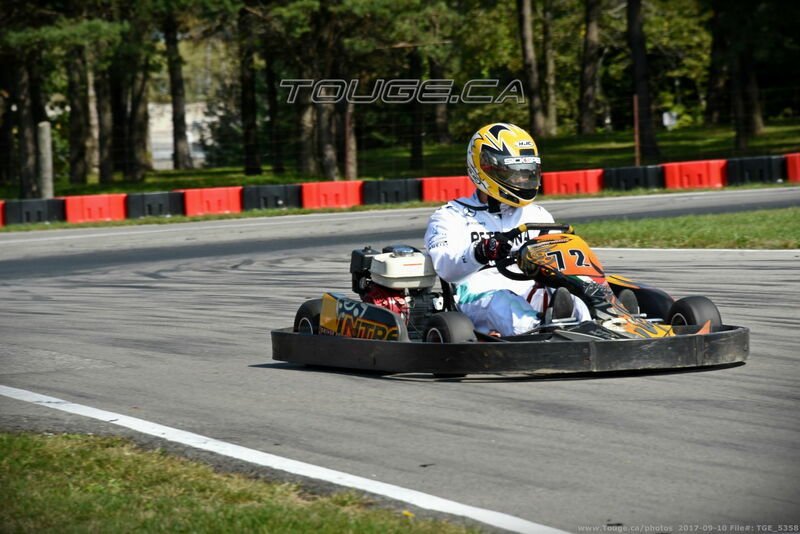 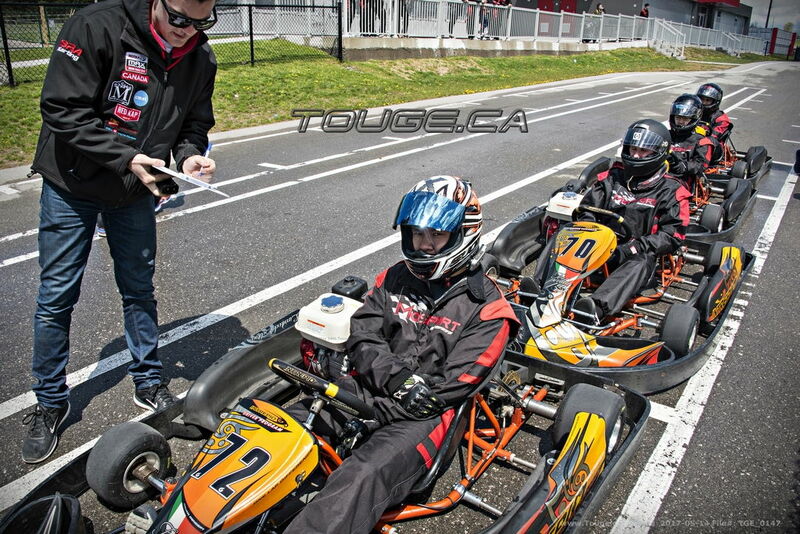 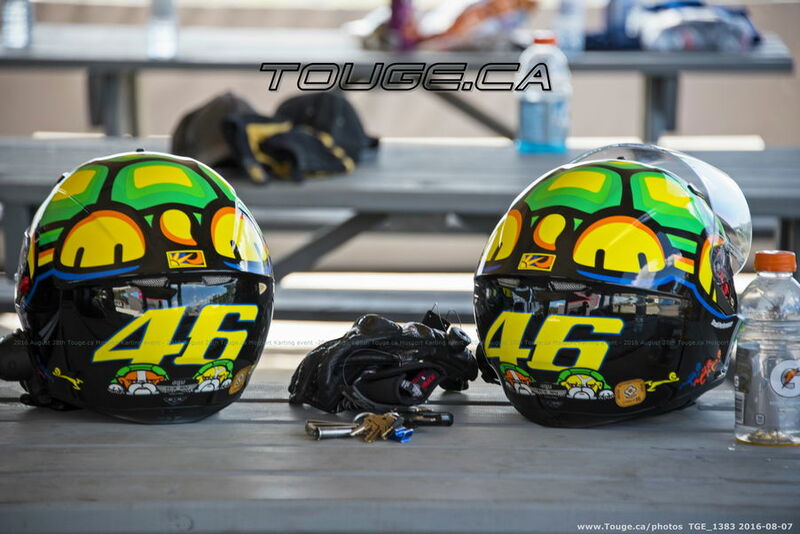 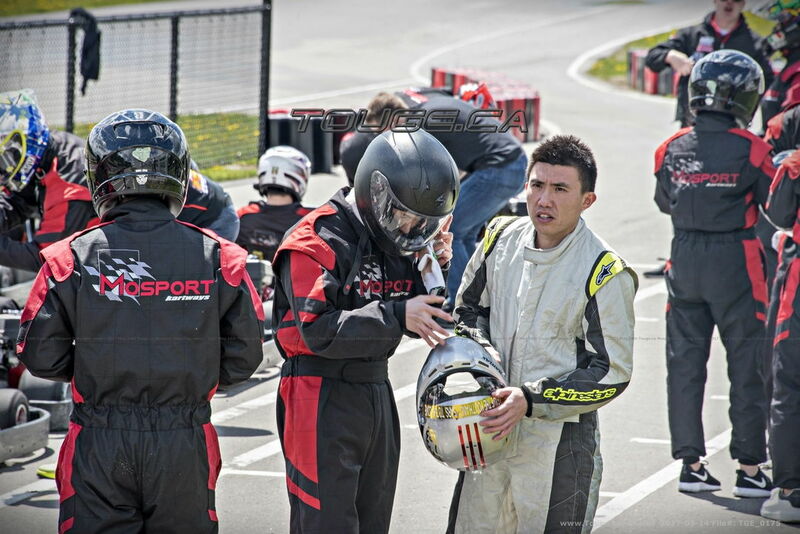 Please contact [email protected] 416-5649999 if you would like to pay the track fee in person in GTA. 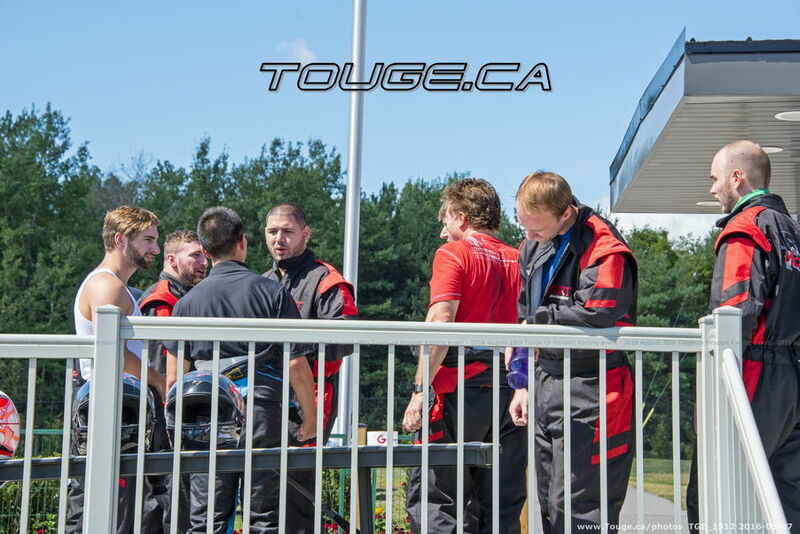 Whoever wants to pay the track fee by, EMT (Email Money Transfer), the email address is "[email protected]".